Lovers Day By NICE Q. 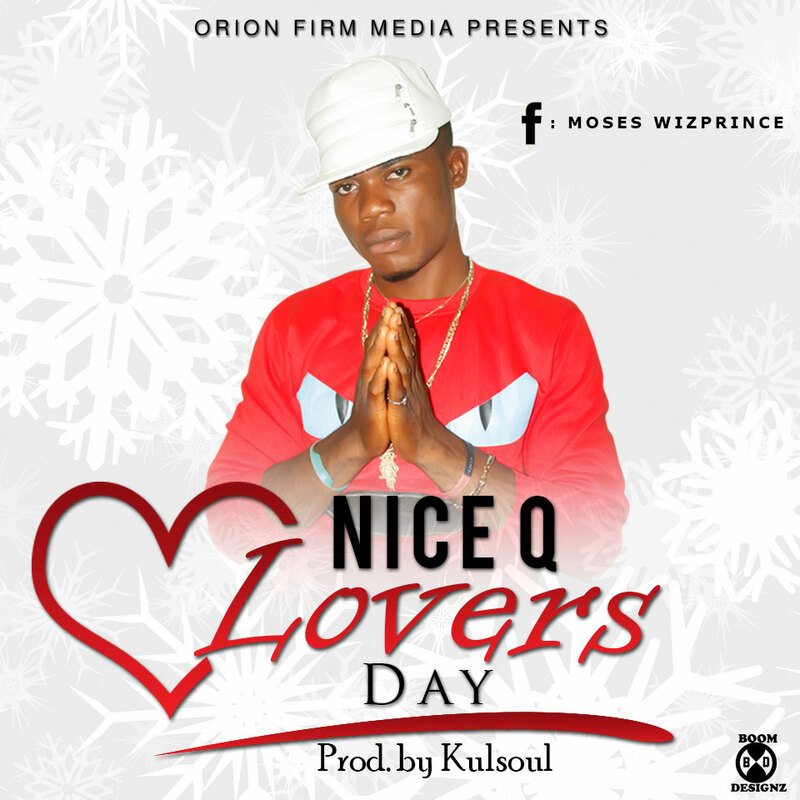 Nice Q released His debut single titled “LOVERS DAY”. He really made out time to put together more than a good song for the Valentines day, He gave us a vital hint with This his debut single about how flawless he is when good music is involved. NICE Q is fast rising upcoming from Orlu Imo State Nigeria. Cope the Jam and Enjoy Your Lovers day ….